We are now offering some Scent Covers for the Hunters. Wildlife Reasearch Center 12oz. 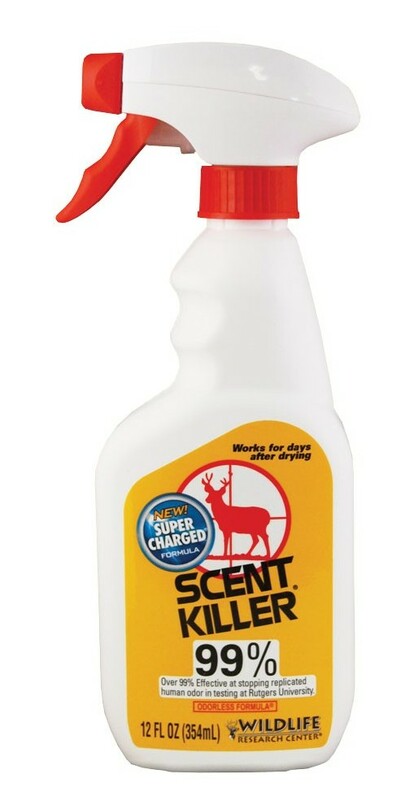 bottle Scent Killer. Earth Masking Scent by Wildlife Research Center 4oz. 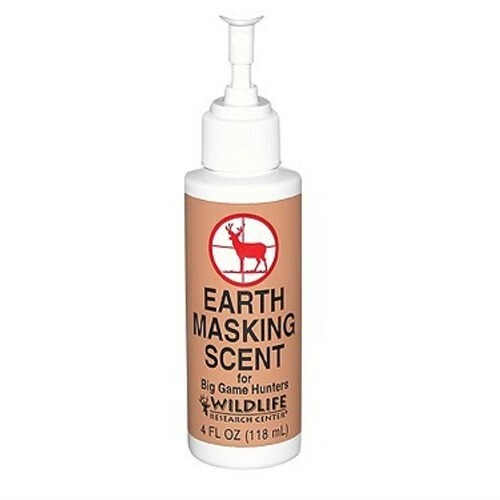 Wildlife Research Center Earth Masking Scent 4oz. bottle. 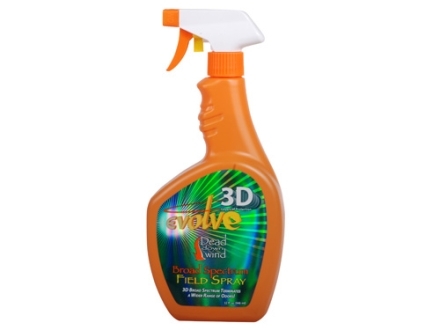 Dead Down Wind Evolve 3D 12 or 32oz Bottles Field Spray. 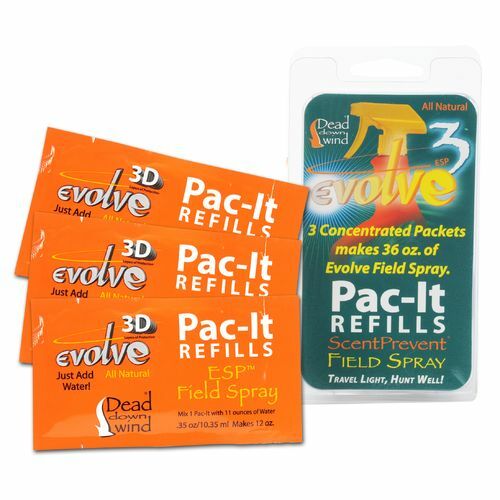 Dead Down Wind Evolve 3D Refill Pack (3 pks). Dead Down Wind (Wind Checker). Dead Down Wind Field Wash Cloths.